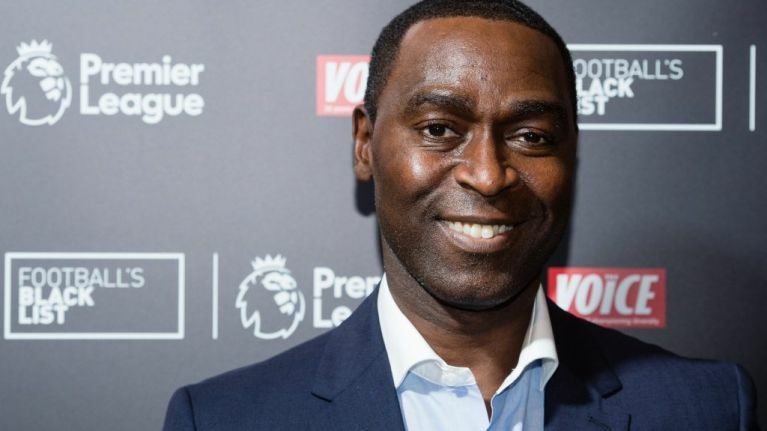 In a recent interview on the Reggie Yates Podcast, former Manchester United striker Andy Cole recalled a tunnel fight between former teammate and United captain Steve Bruce and ex-England and Arsenal striker Ian Wright. United and Arsenal had the fiercest rivalry in English football towards the end of the 1990s and tempers often flared when the two sides met on the pitch, and Cole recalled one particular occasion at Old Trafford where Wright allegedly landed a punch on Bruce's chin during an incident just after half-time. 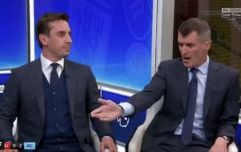 "When I was at Manchester United Brucey, Steve Bruce, and Wrighty went off," Cole said.